Home / News Category / Collectors item for the true diehards! 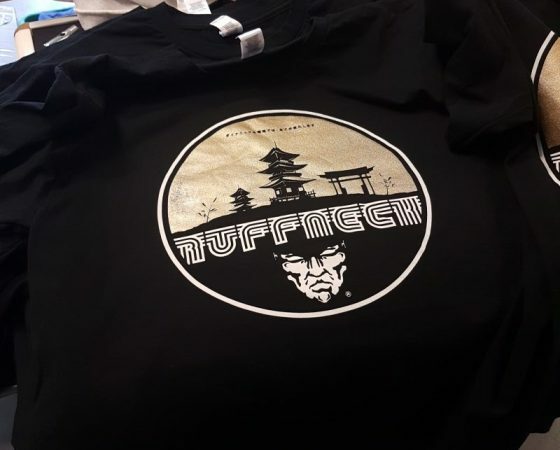 I have released an extremely new special item, which are special versions of the SONKEI shirt that already was limited to begin with actually. Saturday at 10.00 C.E.T. i will put these 2 versions online. This one is absolutely for the true die hard collectors, so if you are not one of them, please DO NOT purchase it and let it be for those who are. After this the sonkei limited edition serie will officially be over and never return again.